Good morning! Here are some of the top tech startup news stories for today, Thursday, September 20. 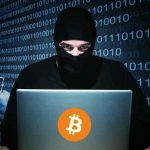 Hackers stole $60 million in cryptocurrency from Japanese exchange Zaif. Another day, another cryptocurrency heist. This one is from Japanese startup Tech Bureau which operates cryptocurrency exchange Zaif, said on Thursday that the exchange detected a server error on September 17, after which Zaif suspended deposits and withdrawals. The company said the error was due to a hack and hackers had stolen about $59.67 million worth of Bitcoin and two other digital currencies. 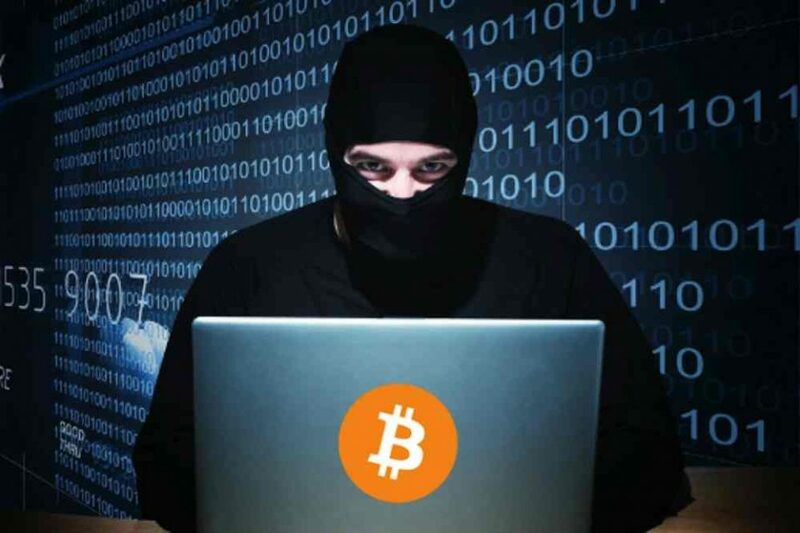 According to a local report, the incident took place on September 14 and hackers managed to steal 4.5 billion yen from users hot wallets, as well as 2.2 billion yen from the assets of the company, with total losses amounting to 6.7 billion yen or around $59.7 million. Tech Bureau said it had agreed with JASDAQ-listed Fisco to receive a 5 billion yen investment in exchange for majority ownership. US banking giant PNC Bank to adopt blockchain startup Ripple’s xCurrent. US banking giant PNC Financial Services Group becomes the latest to adopt Ripple’s xCurrent. PNC Treasury Management, a division of PNC Financial Services Group Inc (PNC.N) will use xCurrent, a technology built by startup Ripple to process international payments, the companies said on Wednesday, a possible precursor to the use of blockchain in mainstream finance. “The addition of a top U.S. bank like PNC on RippleNet fuels the network’s positive momentum. RippleNet has grown to more than 100 financial institutions and continues to expand steadily each month. RippleNet has also recently expanded its reach to over 40 countries and six continents,” the company said in a statement. Everydays is startup that wants to become the “Facebook for people in mourning.” Everdays, is a platform that connects people during what he euphemistically calls “milestone life events.” By that, he means death. “We could very loosely be described as the Facebook of death,” Mark Alhermizi, founder and CEO said. According to its website, Everdays connects you with the people that matter most during life’s important moments. Coding platform GitLab joins unicorn club after raising $100 million. GitLab, an open-source code collaboration platform that enables developers to create, review, and deploy code bases, has raised a $100 million Series D funding round catapulting the company into the startup unicorn club with a valuation of $1.1 billion. The funding round was led by Iconiq Capital, the Silicon Valley fund that is an investment vehicle for the founders of Facebook Inc, LinkedIn and Twitter Inc, GitLab said on Wednesday. “This should probably be the last one before the company’s IPO on November 18, 2020,” GitLab co-founder and Chief Executive Officer Sytse Sijbrandij said about the funding, which is five times more than what the company raised in its previous round last October. The startup was founded in 2011 by Sijbrandij and another Ukrainian developer Dmitriy Zaporozhets. Vonage aquires NewVoiceMedia for $350 million in cash. To advance its strategy in providing integrated and cloud communications platform, Vonage has acquired NewVoiceMedia, a leading global provider of cloud contact center and inside sales solutions, for $350 million. 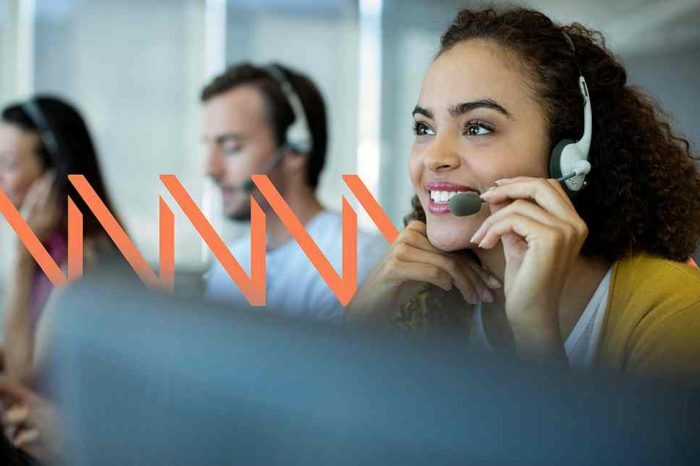 The acquisition combines Vonage’s robust Unified communications as a service (UCaaS) and cloud Contact Center-as-a-Service (CCaaS) solutions with NewVoiceMedia’s pure-play cloud contact center offerings, providing an end-to-end communication experience for a company’s employees and customers.